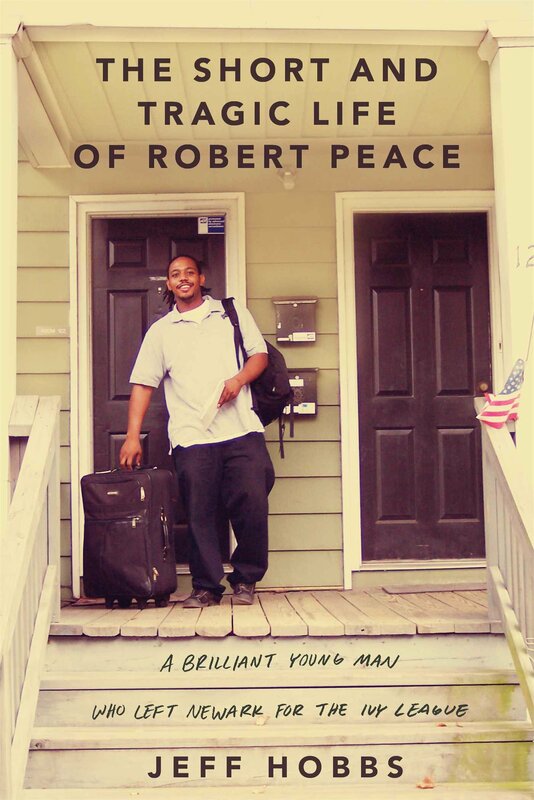 Straight off the success of his recent film ‘The Equalizer‘ Director Antoine Fuqua is set to direct the recently published book The Short and Tragic Life of Robert Peace: A Brilliant Young Man Who Left Newark for the Ivy League by: Jeff Hobbs. IM Global optioned the book and choose Fuqua to direct and produce with Rebecca Hobbs, Matthew Jackson and E.P. Stuart Ford. The true story centers on Peace, a young African-American man who left the crime-ridden streets of Newark to attend Yale. There, he studied molecular biochemistry and biophysics and excelled at school, but the troubles from his upbringing continued to plague him until his violent and all-too-soon end. Hobbs was his college roommate and friend. Hobbs’ previously wrote the 2008 novel The Tourists.